Youth and Junior Bible Quiz (JBQ) 6:30 p.m.
A never ending adventure begins with a single step. If someone gave you this one “cent” there’s more to know!! God sent His Son, Jesus, to die for your sins! Click below for a short amazing video from Billy Graham. 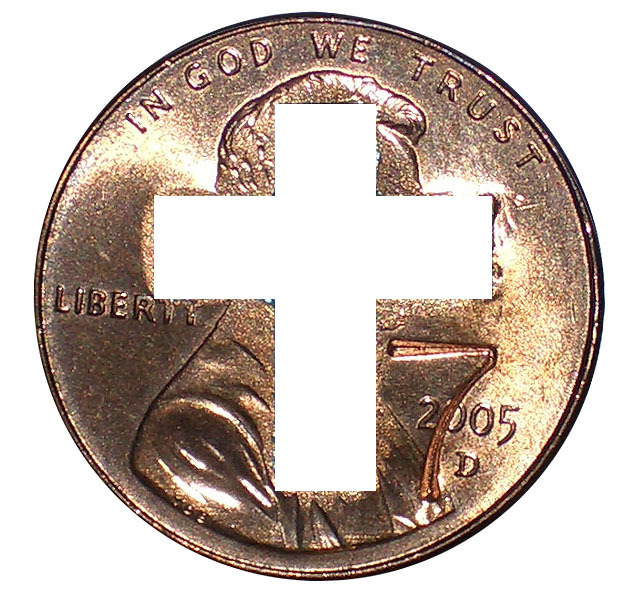 "It just makes "Cents" to follow Jesus! A Place for you to Belong! It is our joy to open our arms of love to you as a first time visitor. If you are seeking a place to belong, we trust Bethel will meet that need in your life. 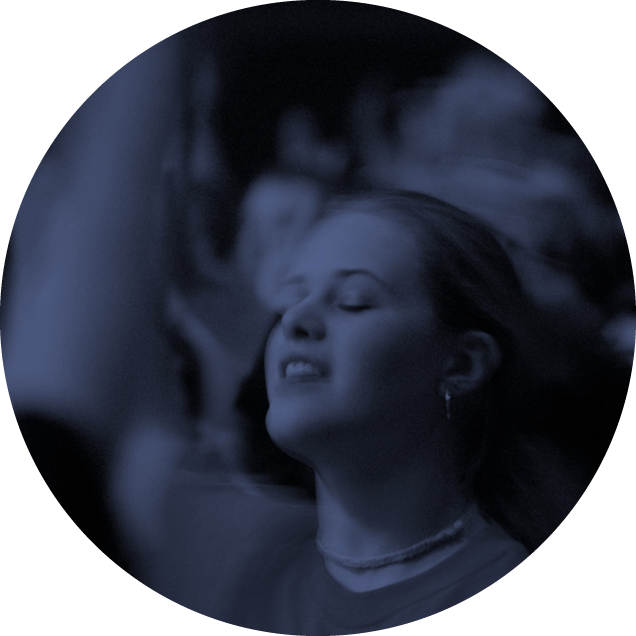 Our passion is to see lives changed and become fully devoted followers of Christ. There is a place here just for you! 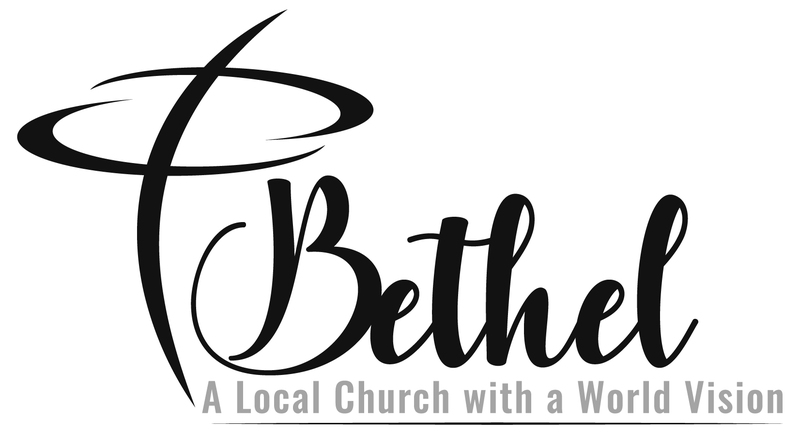 The ministries at Bethel are carefully and lovingly designed to meed the needs of our members, our community, and the nations of the world. 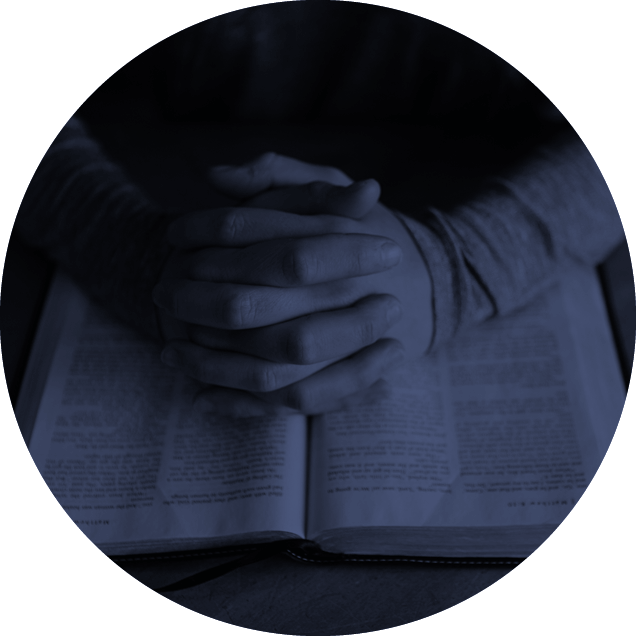 Browse our website for a variety of opportunities for you and your family to grow and mature in your faith. A Place for you to Become! 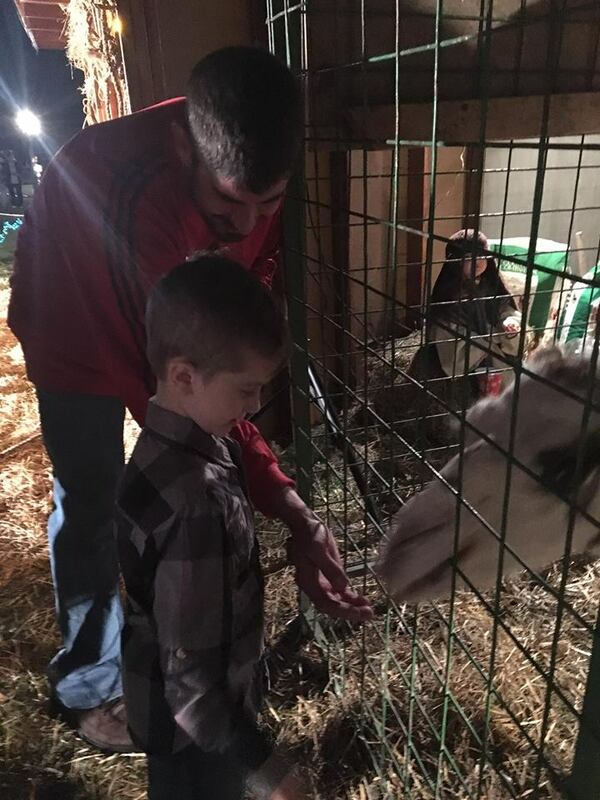 Bring to life the real Reason for the Season by including this FREE OUTDOOR LIVE NATIVITY into your holiday plans! 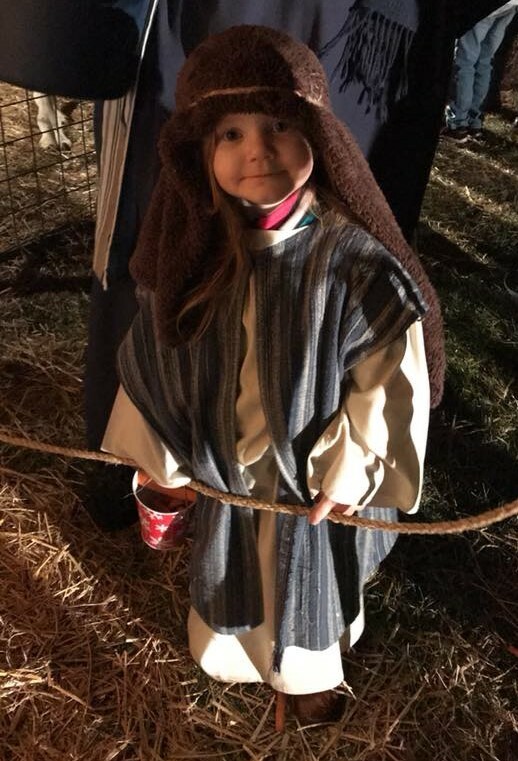 Enjoy a cup of hot chocolate as you walk down the lighted path to see the Christ Child! 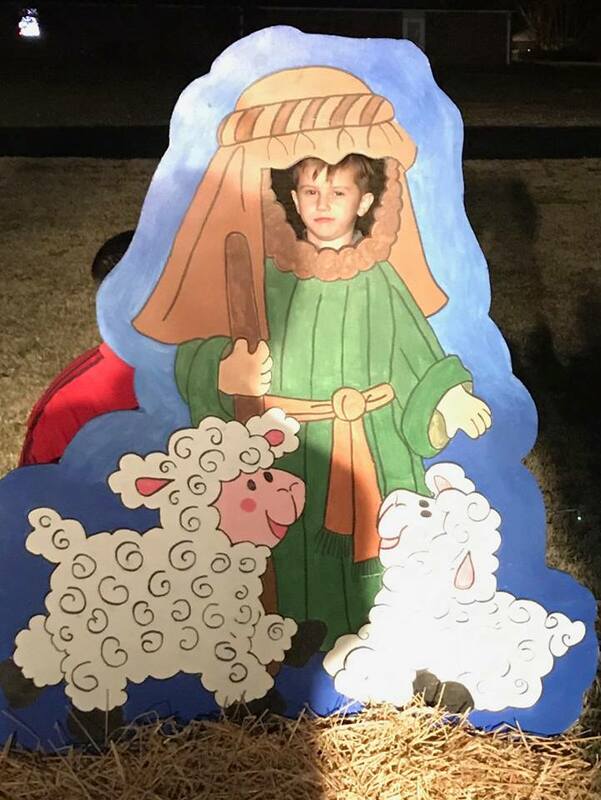 Real live animals to pet and feed, beautiful costumes, creative scenes, professional music all help bring the Christmas story to life. Don’t forget your camera to capture the moment at the photo stations! 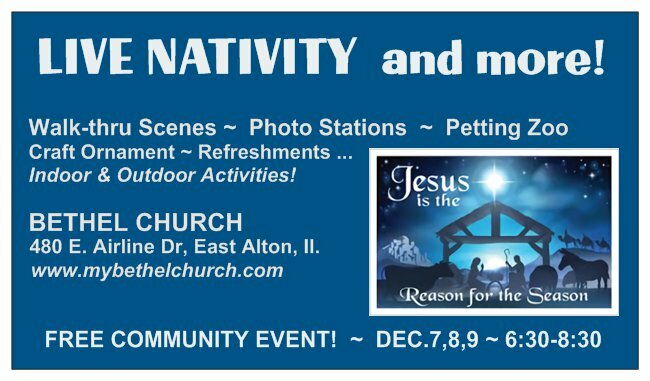 Warm up afterwards inside with some refreshments while kids do a take home Christmas Craft and more! 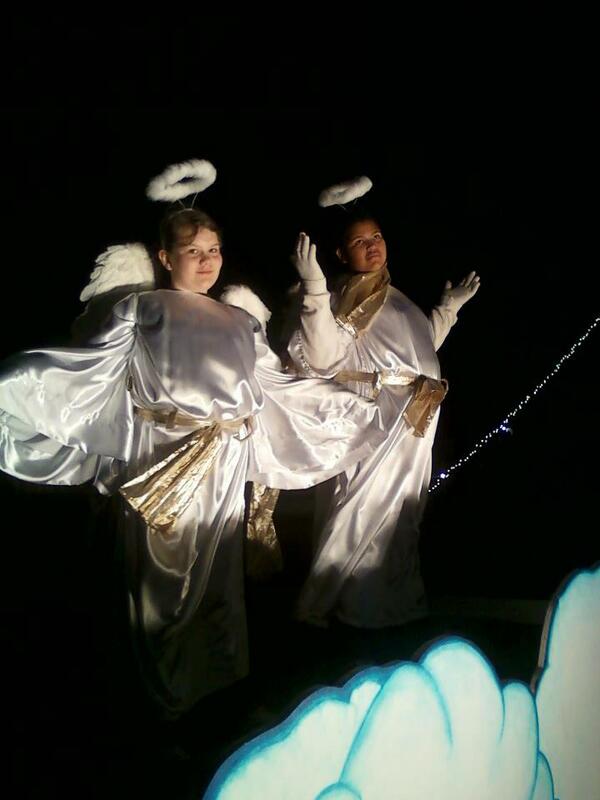 First time I felt like Christmas all year! 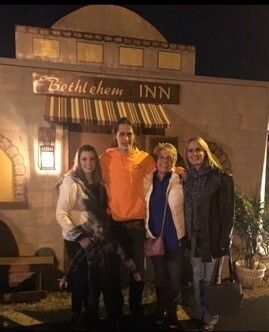 We LOVED the walk …. The kids enjoyed getting to take home Christmas craft they made! Best Hot Chocolate in town!! I loved the cookies, cookies & cookies!! We loved the story telling in such inspiring ways! I liked that people took so much time and effort into every detail.